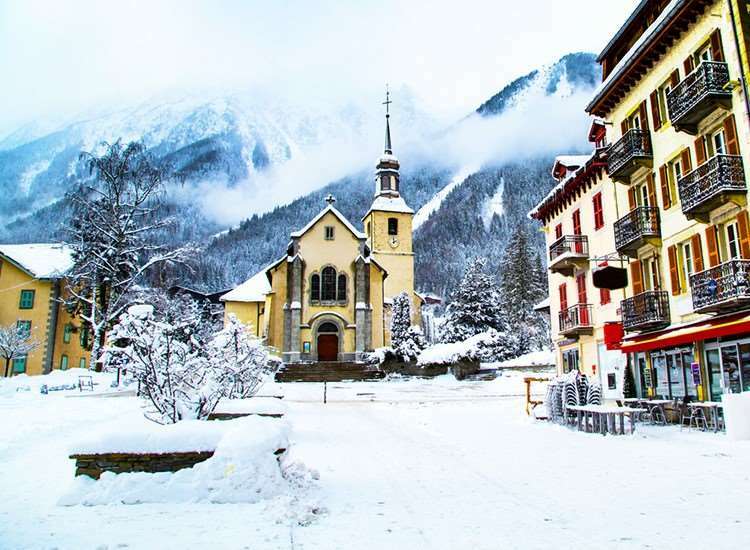 In the heart of Chamonix, the popular Park Hotel Suisse is close to all the resort amenities. The public rooms are decorated in charming rustic style and the hotel boasts a good range of facilities. Miss Berraho and her team will ensure your stay is an excellent one. Rooms for 2 people sharing a double room with bath, wc, minibar, hairdryer, wi-fi and satellite TV. Bedrooms with balcony and superior rooms with balcony which are on a higher floor and have better views are available at a supplement. Triple rooms available on request. All rooms are non smoking.